3-year-old Saige Pietroforte seems to be light years ahead. 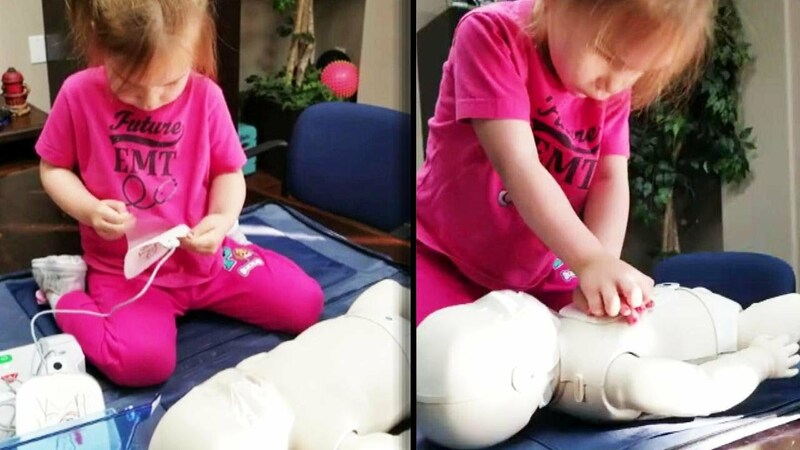 Her father Chris, who is a CPR instructor noticed his daughter started to pick up the skill when she was just a year old. Now she says little Saige has even outperformed some of his students. "I had someone drop out of an emt class because she outdid him & he was embarrassed & he left," he said. InsideEdition.com's Stephanie Officer explains. How will the Game of Thrones cast be watching Season 8 finale?